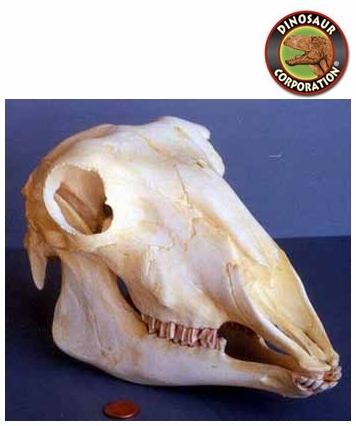 Domestic Sheep Skull. Ovis aries. Artiodactyla: Bovidae. Worldwide in association with people. Sheep (Ovis aries) are quadrupedal, ruminant mammals typically kept as livestock. Like all ruminants, sheep are members of the order Artiodactyla, the even-toed ungulates.